Outlandish Observations: One year later! 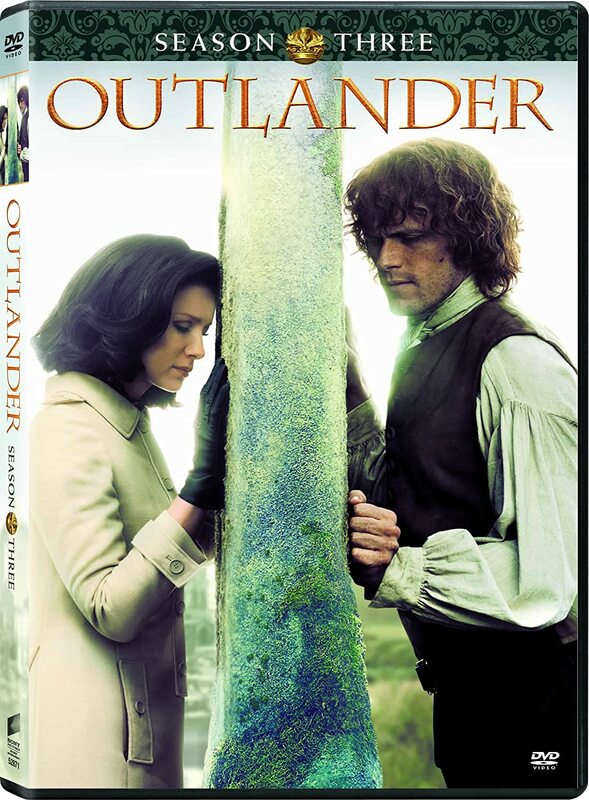 Today is the first anniversary of OUTLANDER's official premiere on STARZ, on August 9, 2014. 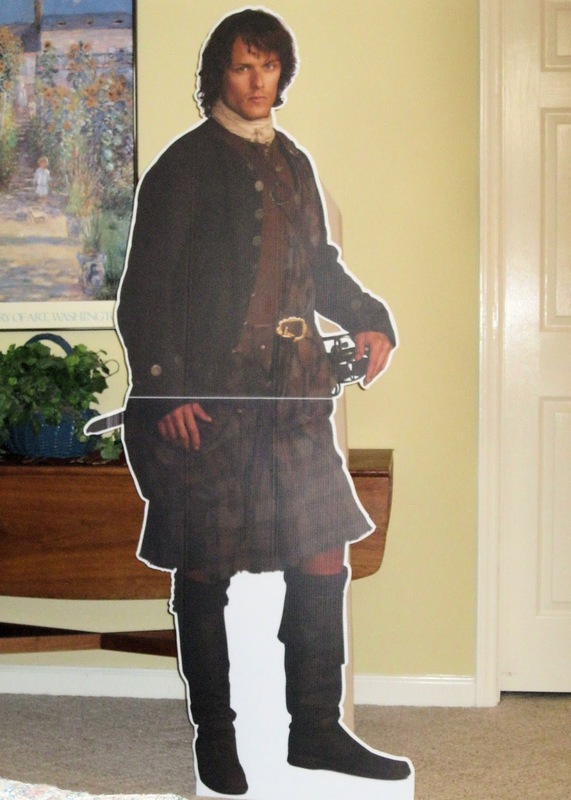 Diana Gabaldon said on Twitter recently that this has been "One Weird Year" <g>, and I wholeheartedly agree with that! I thought it might be fun to talk about how things have changed since the TV series premiered. 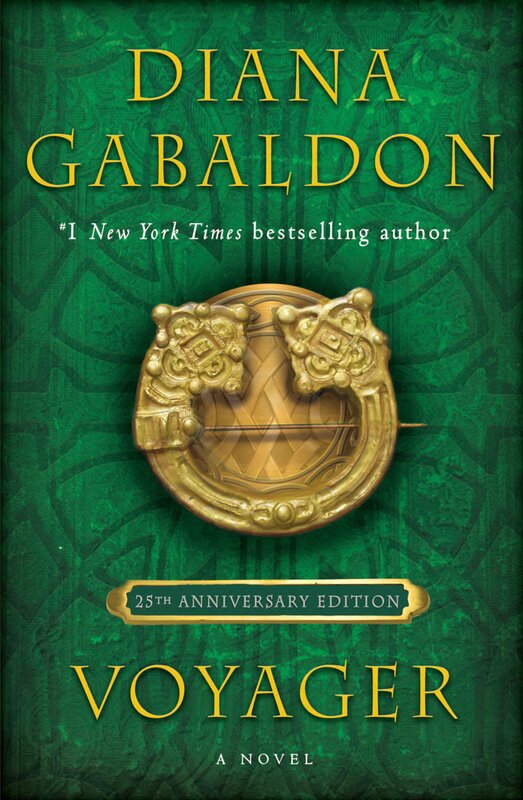 How has the TV series affected your life personally, or OUTLANDER fandom in general, or your experience of reading the books? Have you gotten friends or family members to watch the series? 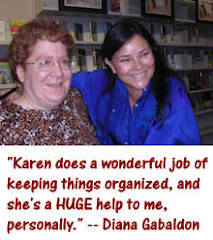 Did you discover Diana Gabaldon's books as a result of the TV show? Have you attended any of Sam or Caitriona's public appearances? Do you picture the actors now when you read or listen to the books? etc. etc. 2) I'm delighted with the way the TV-series discussions on Compuserve turned out! Keeping up with all the posts during both parts of Season 1 was a huge challenge for me personally, and it really did turn into a full-time job for a while, but it was totally worth it. Once again, I want to take the opportunity to say a heartfelt THANK YOU!! to Diana Gabaldon, Ron Moore, Sam Heughan, Caitriona Balfe, and everyone else involved in the production! What about the rest of you? Feel free to leave a comment here or on my Outlandish Observations Facebook page. I was watching episode four in bed on my iPad and didn't realise my husband was watching over my shoulder. He was so intrigued he insisted I went back to the beginning so he could watch all of it. He then looked forward to new episodes almost as much as I did! It was very interesting to see the reaction of someone who had not read the books, especially to the prison scenes. We also had some interesting discussions about the subverting of the male gaze and female agency in the show and in TV and movies generally. We've both noticed how different Outlander is to most other shows. Can't wait for season 2. 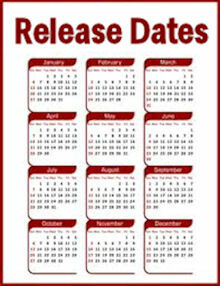 I can't believe we won't see the new season until the spring.